‘Casual for a Cause’ is a weekly program that Associated Community Services employees have sponsored for many years. Employees are allowed to dress down on Fridays and Saturdays by donating a couple of dollars to a different nonprofit organization chosen every two weeks. 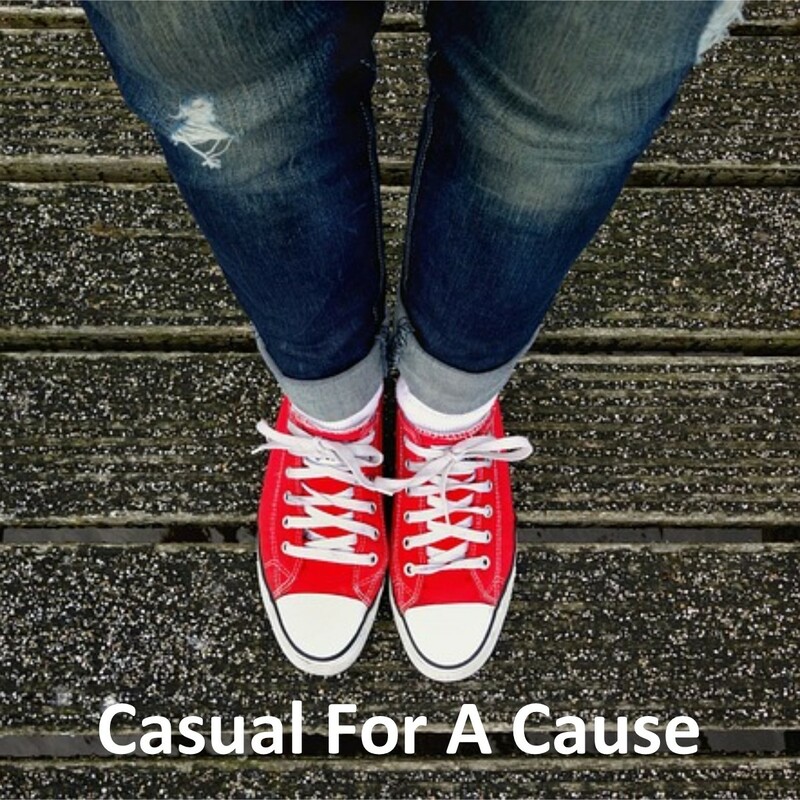 Our ‘Casual for a Cause’ fund is collected internally at our office by staff members, and 100% of donations received go directly to that organization as a donation from ACS employees. ‘Special Dreams Farm’ is the charity ACS employees supported with ‘Casual for a Cause’ during weeks 10 and 11 of 2018. We raised $1350.50. 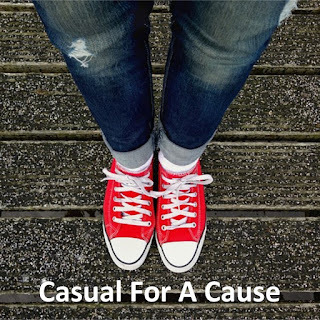 Casual for a Cause is an internal voluntary program at ACS where ACS employees can make a contribution to a specific charity for a particular week. No contractual relationship or any other affiliation exists between the designated nonprofit organization and ACS. ACS employee contributions to, and acceptance by, the charity does not constitute any business relationship between ACS and the charity, or any endorsement of ACS by the charity.